Written by owl and bear staff on Tuesday, October 13th, 2009 at 2:28pm. Ternheim is currently finishing up a North American tour, with four nights on the eastern seaboard through this Saturday. See below for her Poetic Memory and tour details. 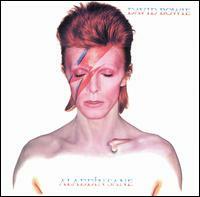 David Bowie – Aladdin Sane: He was my first idol in music. When I first saw the album, I thought he was a woman. I could sing all the songs on the album by the age of 5—but I didn’t understand a word, of course. Suzanne Vega – Solitude Standing: I was 9 years old when this album came out. Like many, “My Name is Luka” was the song that drew me in. 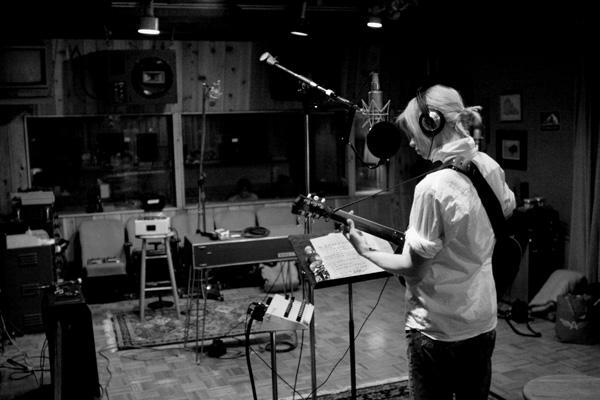 I had just started playing the guitar and writing my own songs when I first heard it. Suzanne has one of the most amazing, intimate voices I’ve ever heard. Pearl Jam – Ten: When I was a young teen this was a favorite of mine. I listened to it everyday after school. I learned to play all of the songs on my acoustic guitar. Around this time, I started playing with other people in bands. We all dressed like Eddie Vedder & Kurt Cobain at the time in Stockholm. Everyone did. The Cure – Disintegration: Alongside Depeche Mode, the Cure has always had a place in my heart and my record collection. I saw them play in the rain at the Roskilde festival when I was 17, and after that I was hooked. “Love Song” is an all-time favorite song. I find myself always going back to their music. Nick Cave & The Bad Seeds – Murder Ballads: This is the album that got me into Nick Cave. The stories, black humor, violence and worn beauty in his lyrics make him a singular artist for me. And The Bad Seeds are one of the greatest bands on the planet, hands down.